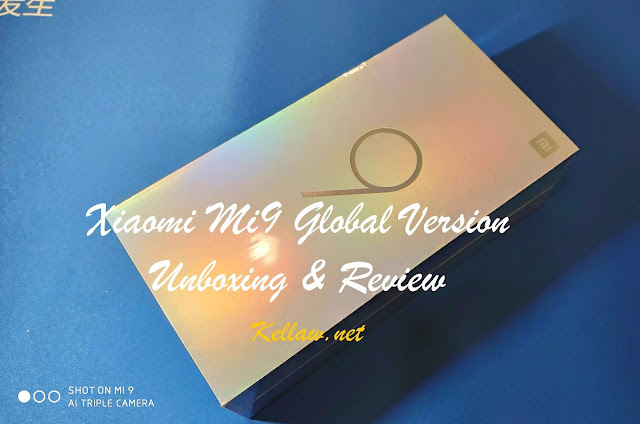 Well the Mi Bunny once again dropped a brand new Mi9 Global Version at my doorsteps for me to review. So what's in it and what are the key points for the phone? 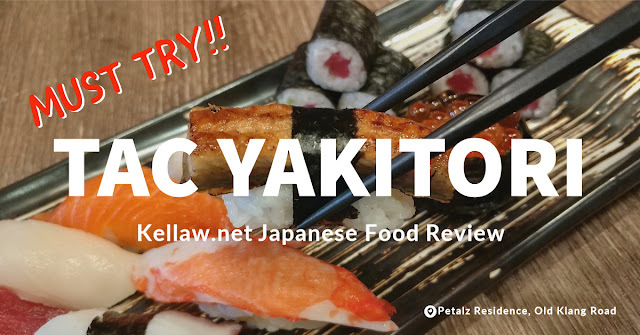 Read on to find out more..